With a background in global brand management, Alexandra Sardarian's experience extends across omni-channel marketing, business development and partnerships. She has been instrumental in opening worldwide offices and scaling international marketing, sales and client success operations. 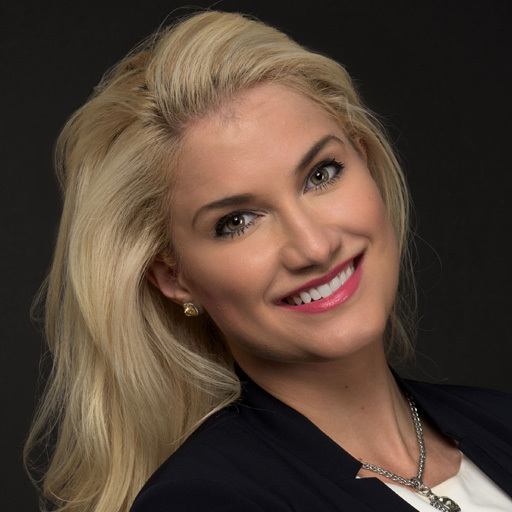 Alexandra serves on the IBM Worldwide Watson Marketing team, leading product marketing and go-to-market strategies for several AdTech and MarTech solutions. She helps brands and agencies use AI-powered technology to delight customers by creating personalized experiences in real time, across channels, at scale.